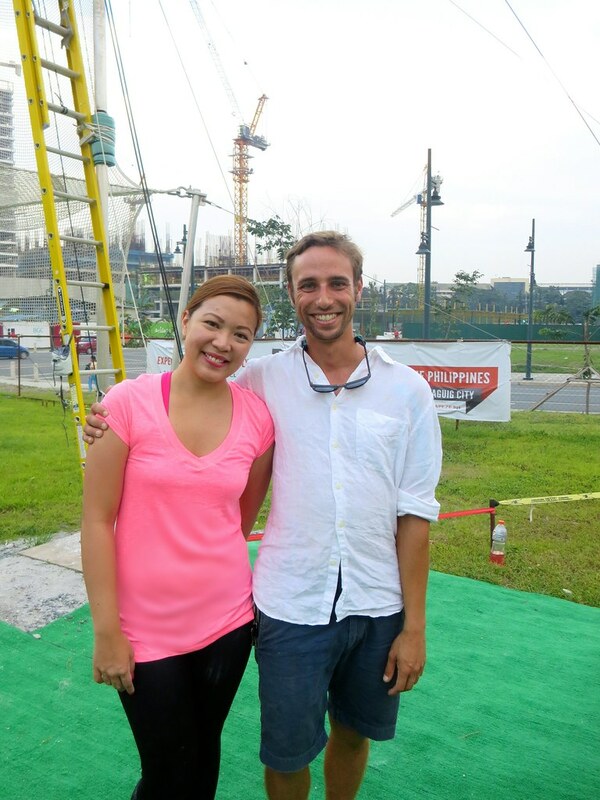 Flying Trapeze Philippines in Bonifacio Global City. 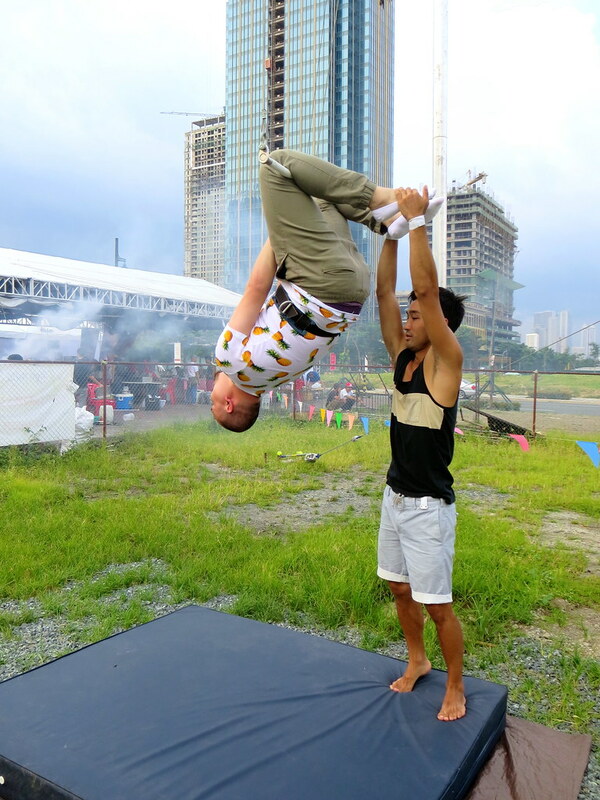 When I posted a photo of me swinging upside down in the air on Facebook and Instagram, a lot of people asked me what I was doing. 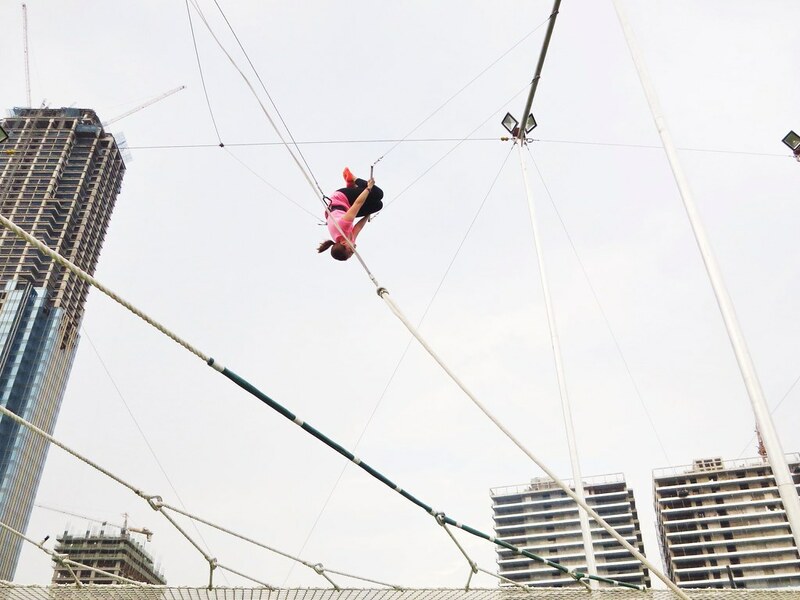 When I told them that I took a flying trapeze class, the reaction I mostly got was, "Excuse me? Say that again?" 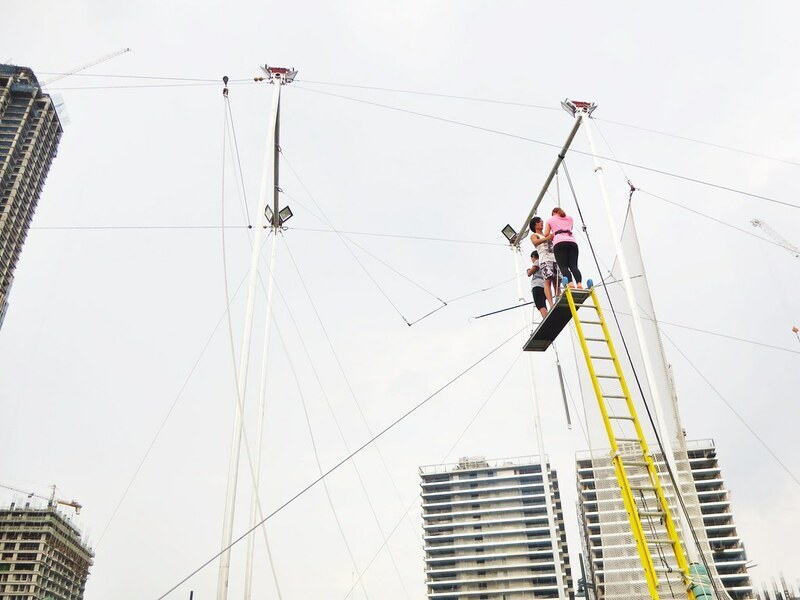 Yes, flying trapeze. Like the circus act. 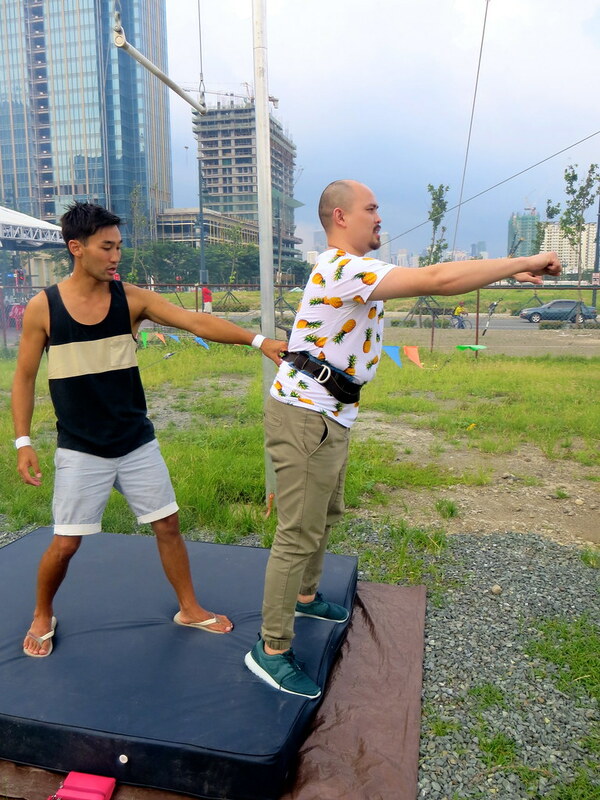 I have always wanted to try one of those and now through Flying Trapeze Philippines (FTP), the first and only full size flying trapeze rig in the country, I was able to fulfill a childhood dream! 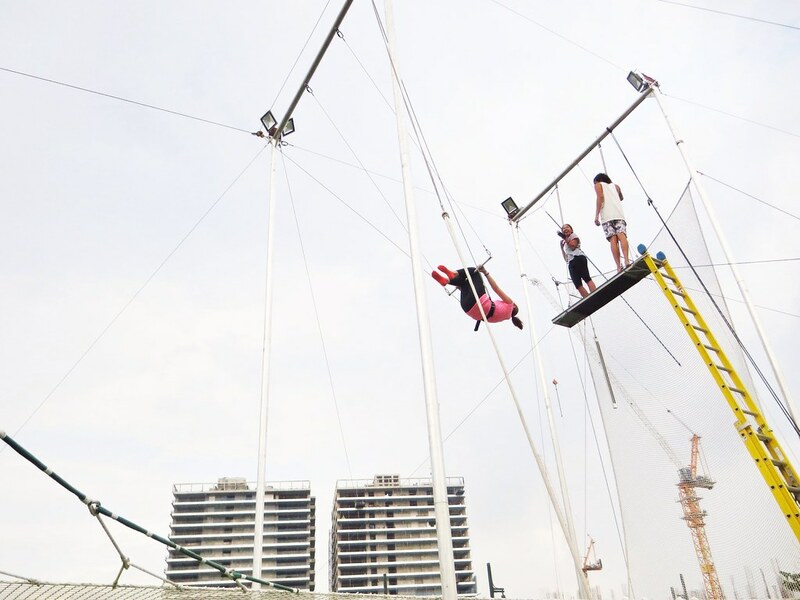 A flying trapeze class is 2 hours long with a maximum of 10 students. 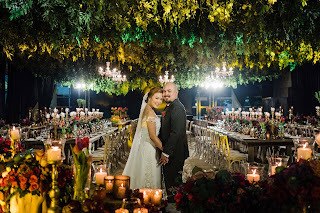 I posted the exact address of Flying Trapeze in Fort below but if you know where Mercato is, the site is just beside that. Here's a video of me "flying". 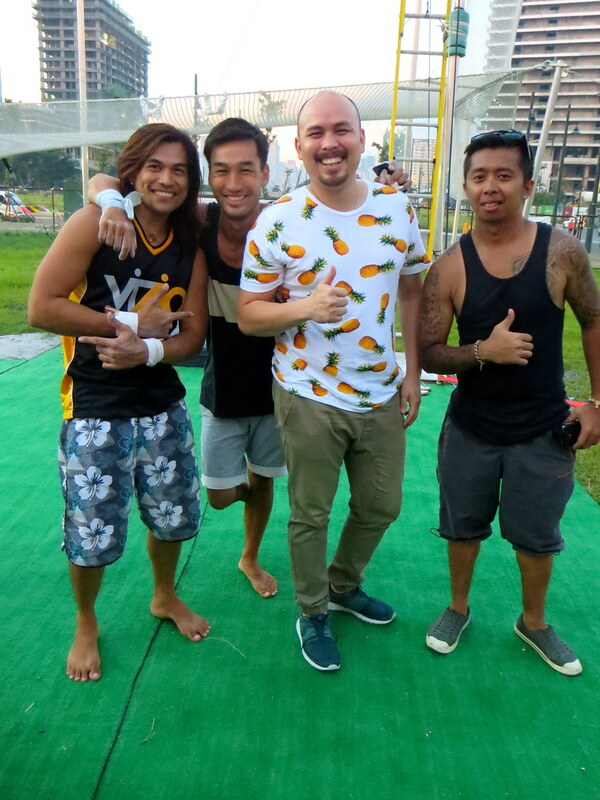 Before doing what you just saw, we are given a tutorial by Will Hsu, one of the founders of Flying Trapeze Philippines, who has been on the trapeze since he was 8! Here he is teaching us how to grab the trapeze bar when we're up there. Hold the pole, lean forward, back straight. Then he shows us how to lift our knees and feet up towards the bar. And tells us to point our toes so our knees are locked onto the bar. Then he tells us keep our hands straight with backs arched when we let go of the bar. After a few minutes of practice, it is the moment of truth. I'm not afraid of heights and I actually like being high up in the air. 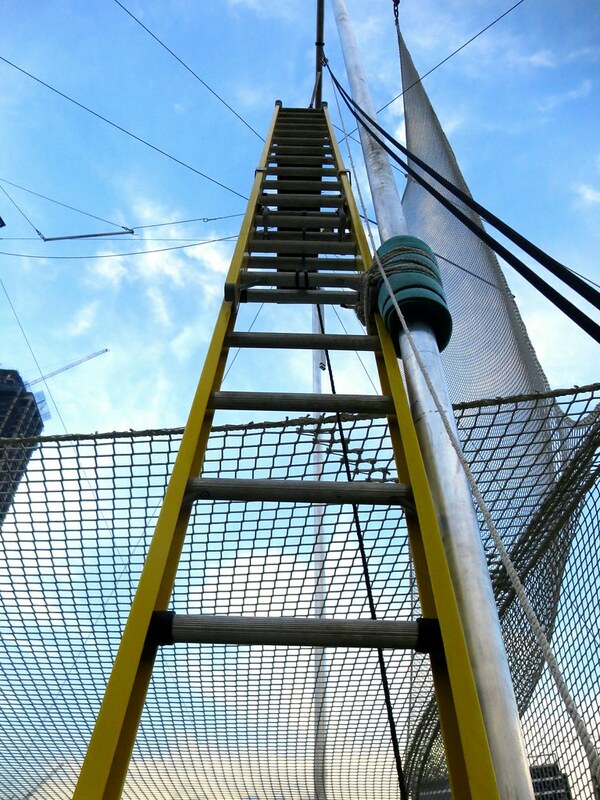 I'm game to skydive or bungee jump but what I don't like is climbing ladders or stairs where I can see the floor below. You know those stairs in the middle of malls? Augh. I hate those. But I have no choice but to climb this ladder to get to the plank 25 feet above the ground. By the time I am up there, my knees are all shaky from the climb. I am tuning out everything and my mind goes blank. Fortunately, Chris and Jade are patient and talk me through it. After swinging, the next thing to do is the knee lift. I honestly thought I would never be able to put my feet up. But the scarier part is letting go. I keep thinking that if I let go, I'd just fall off the bar. Fortunately, I don't and am able to do this pose. Before ending my jump, Richard asks me if I want to just fall off or do a back flip. Of course I wanted to experience doing the latter. He gives me instructions, "Front kick, back kick, front kick then flip!" and I do it. In any case, I know there's a net to catch me when I fall so I'm not scared. My favorite part (and also T's) is tumbling down from the net. Weeeeee! Thank you so much for your guidance and words of encouragement Will, Richard, and Roy! T and I had so much fun!!! Thank you also Dan Rozensweig! 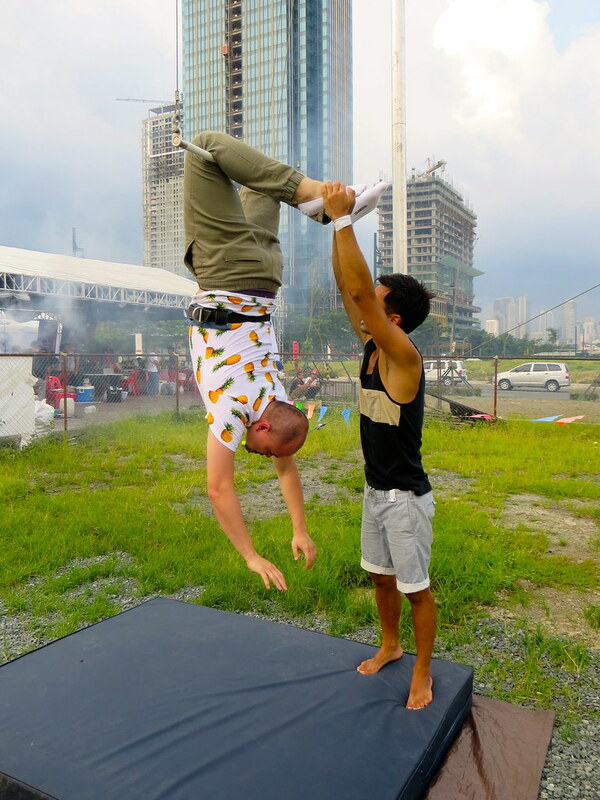 Will and Dan met at circus camp when they were younger and together, they put up Flying Trapeze Philippines. 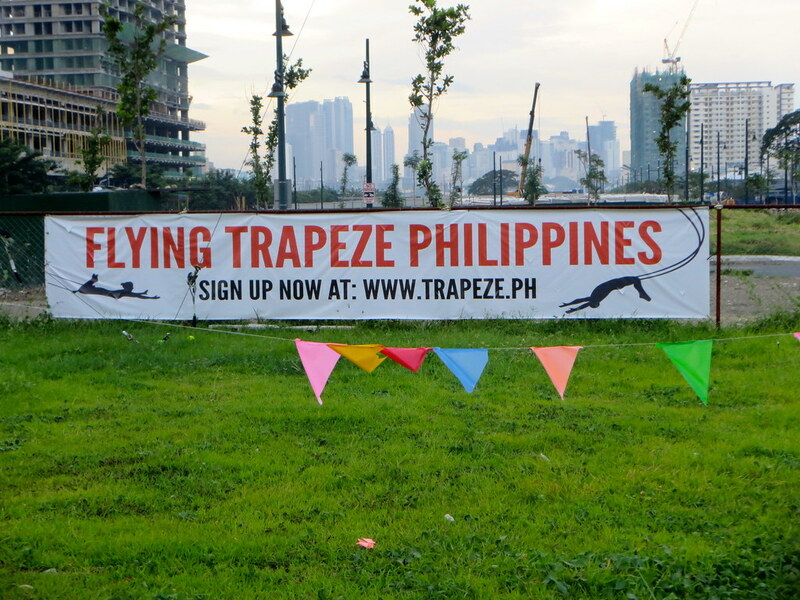 I highly recommend taking a class with Flying Trapeze Philippines. 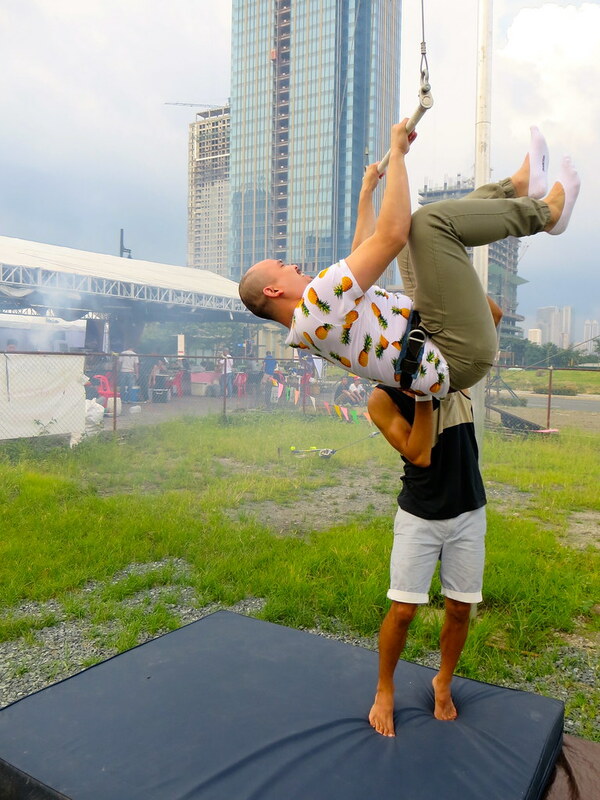 If you're afraid of heights, this is the best way to conquer that fear. 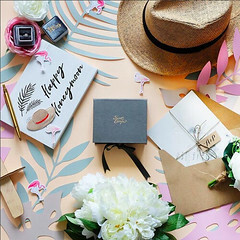 If you feel like you're going through a rut, this is the perfect way to inject some thrill in your life. It looks scary but I promise that the adrenaline rush you will feel after flying is just incredible. 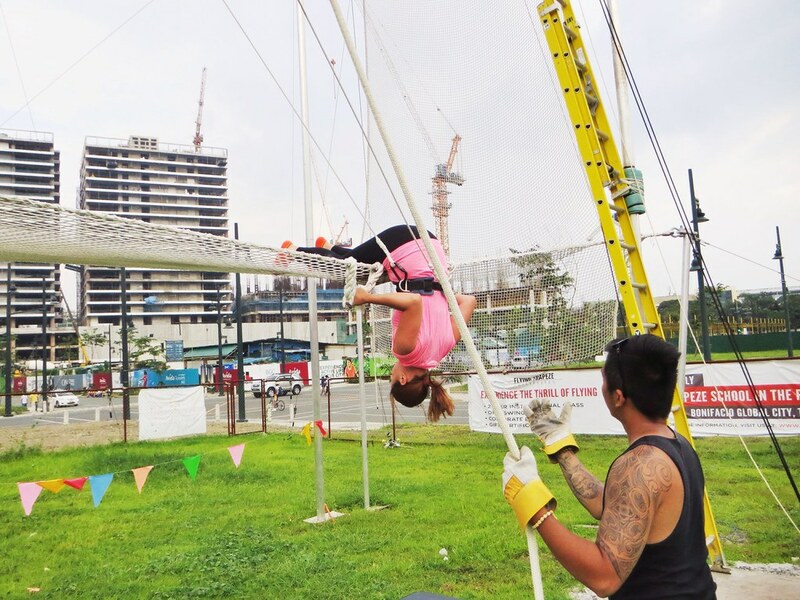 Flying Trapeze Philippines currently has a "Two For One" (buy 1 get 1 class free) promo until the end of the month so better book now. 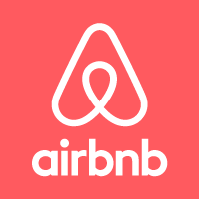 Prices range from P1,000 to P1,250. They are open every day except Mondays. Kids above 6 years old are welcome. TIN K. Yes, reasonably priced and they have a discount for first timers this month! PATTY. C'mon try it with us next time!! I will try that flying trapeze one of these days. 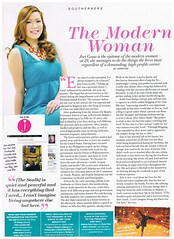 I love the not so serious life! 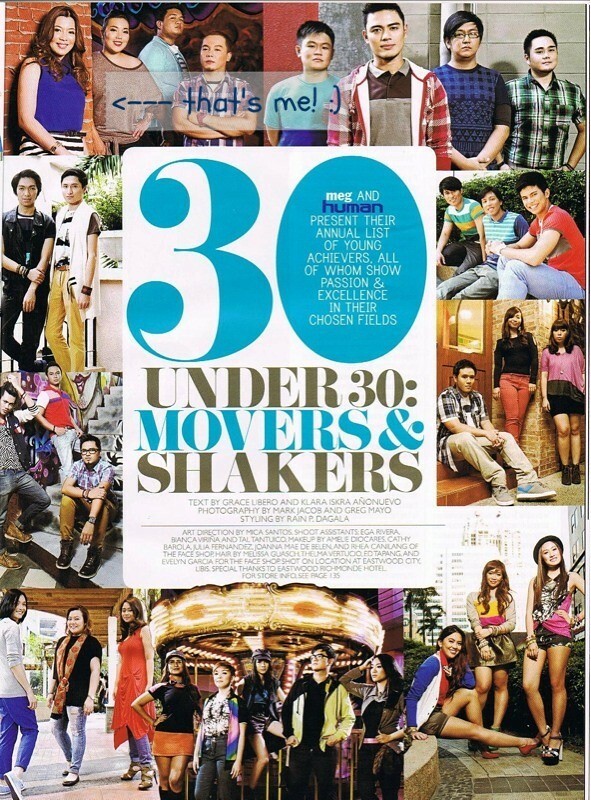 :) Sige! I'll join you on the flying trapeze. How much are the classes?